I hoped something like this existed, so I searched for it, and it does! Ever send a YouTube clip to someone but the part you want them to see doesn’t start until 2, 4, even 15 minutes in? Here is the solution for both simple links and embedded videos. 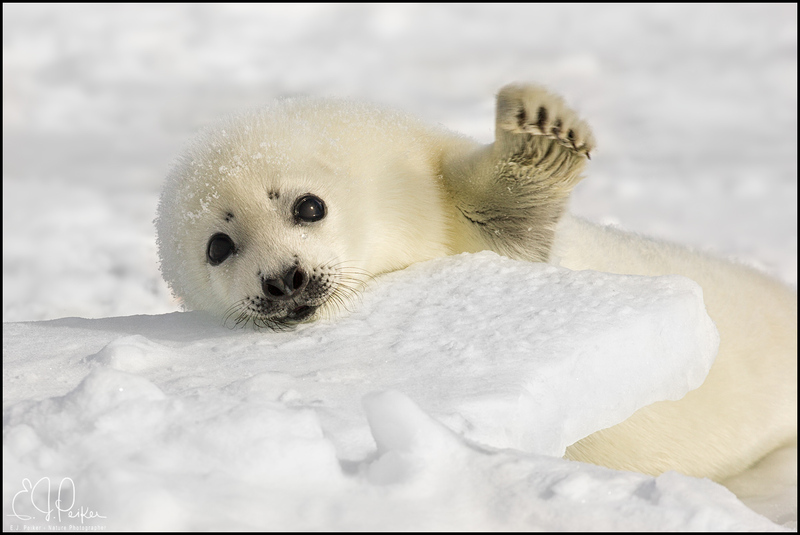 As I don’t have an interesting photo relevant to the link, I’ll just use this cute baby harp seal that looks ready to attack you. I hope you’re not disappointed the link takes you to the How To instead of more cute harp seals.